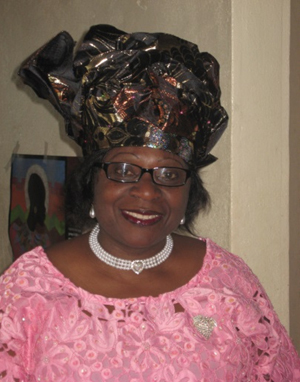 Mrs. Siewe was born and raised in Ekona, South West Region in Cameroon. She migrated to the United Kingdom in 1979 where she studied at Pittman’s Central College in London. She came to the United States in 1982 and further obtained a Bachelor of Arts Degree and Master of Science Degree from North Carolina Central University. She taught and worked at Morehead State University and Southern Illinois University in Carbondale before changing careers after several years of employment. She earned a Bachelor of Science degree in Nursing from Langston University in Tulsa Oklahoma. She is currently working as a Travelling Nurse in Upstate University Hospital in Syracuse New York. Her experiences include: Medical Surgical, Orthopedic, Rehabilitation, Neurosciences, Stroke/Telemetry and Medical Oncology. She has been a Deacon, Clerk of Session and an Elder at First Presbyterian Church. She is married to Dr. Youmasu Siewe and they have 4 sons. Dr. Kendu is presently the Medical Doctor of Good Samaritan Health Center-Ekona. 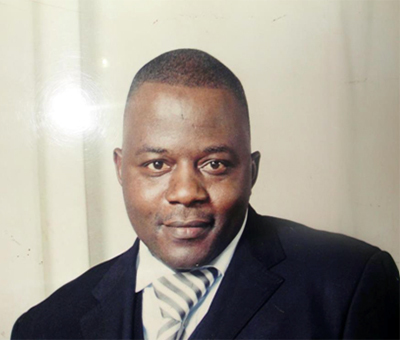 He attended University of Buea Medical School, Department of Clinical Sciences. He has worked in several major hospitals including, Limbe Regional hospital, Buea Regional hospital Annex, L’aquintinie hospital, and General hospital both in Douala. His area of expertise includes but not limited to: Obstetrics/Gynecology, Pediatrics, and Surgical Medicine. He is also a holder of G.C.E. Ordinary and Advanced level both from Presbyterian High School Kumba, in South West Region. 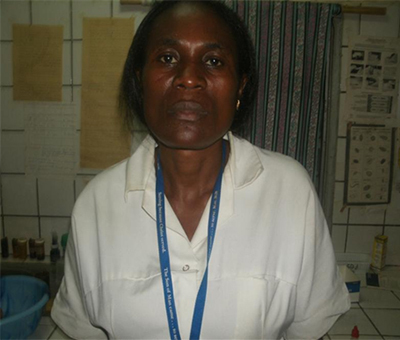 Ms. Meh is presently working as a Laboratory Technician with Good Samaritan Health Center – Ekona. Holder of Higher National Diploma in Medical Laboratory studies from St. Francis Higher Institute of Nursing and Midwifery in 2012. Holder of Advance level from Government High School Wum. 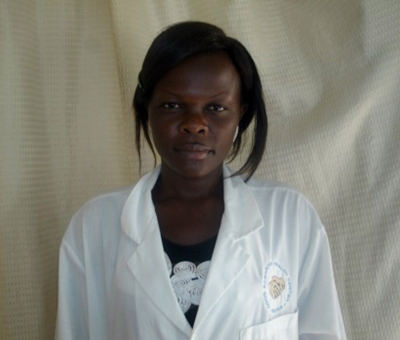 Ms. Hassan graduated from Bamenda Military Hospital Nursing school. 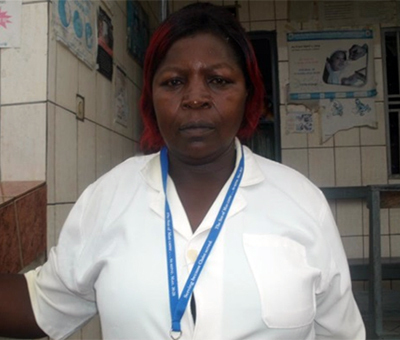 She worked with St. Francis Hospital in Kumba, Buea Road before joining Good Samaritan Health Centre, Ekona. Mr. Akum is presently working with Good Samaritan Health Center – Ekona. Graduated from Redemption School of Nursing and Midwifery in 2008. Worked with Humanitarian Foundation in Kumba and Healing Touch Hospital in Muyuka 2010-2011. Also worked part-time with Beulah Medical, in Yoke. 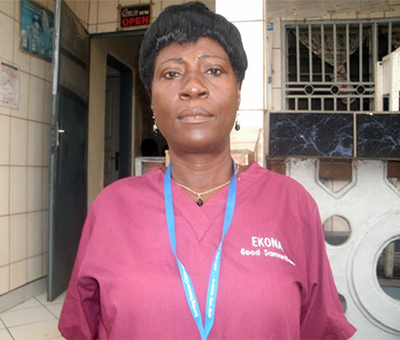 Ms. Fotulah is presently working with Good Samaritan Health Center-Ekona. She has over 20 years of experience in nursing and midwifery. She is a holder of First School Leaving Certificate and Certificate in Nursing. Mrs. Ikwati is presently working with Good Samaritan Health Center – Ekona. She is also the co-founder and has been with the Center since its inception. Her hands-on experience and knowledge of the system and community continues to be a wonderful asset to Good Samaritan. She wears multiple hats and also in-charge of the day to day operation of the clinic. She is a graduate from a private nursing school. 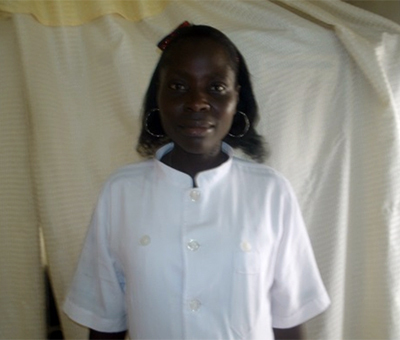 Mrs. Nchinda is presently serving with Good Samaritan Health Centre as a Nurse. She worked with the CART OF ENGLAND Health Centre as a Nurse from 1989 to 2007. Worked with the Baptist Hospital Mutegene from 2007 to 2009. From 2007 to 2012 worked with the Good Shepherd Health center Buea. Graduated with a diploma in General Nursing. 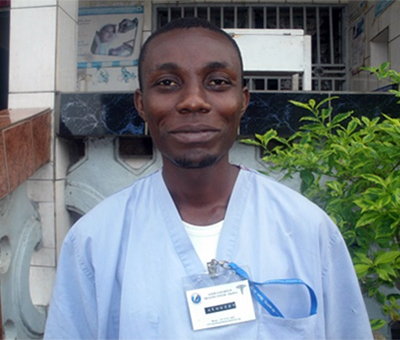 Mr. Tangwa is presently working with Good Samaritan Health Center-Ekona as a book-keeper. 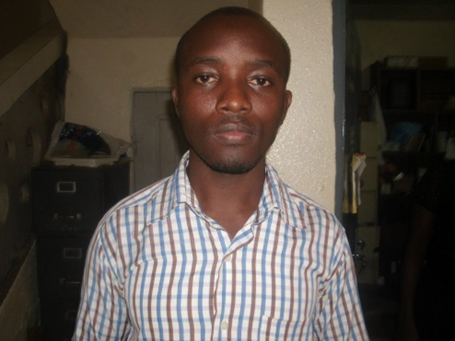 He graduated from Centre for Sustainable & Integrated Development in Tiko with a certificate in Computer Technology. He is a holder of G.C.E. Ordinary and Advanced level. Mr. Tabi is a graduate from university of Uyo, Akwa Ibom State, Nigeria. He obtained a B. SC (ED) with a major in Accounting and Education. He has over 15 years working in the Banking industry of which three of these years have involved an internal auditor. 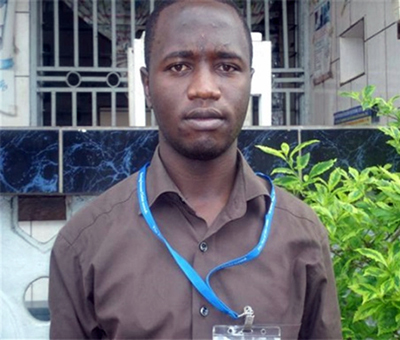 Presently employed as a credit administrator with National Financial Bank in Yaoundé. He is the CEO and consultant of DELTACOM, and the Auditor of Good Samaritan Health Center –Ekona. Language: Proficient in English and some French.